Florida Gov. 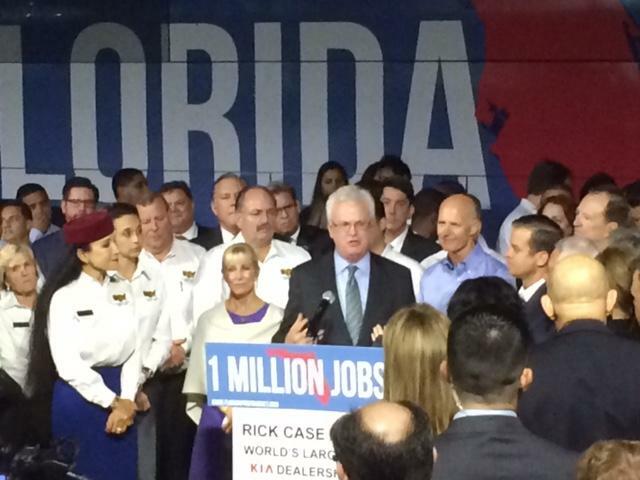 Rick Scott continued his quest to make a manufacturer’s tax exemption permanent during his “Million Miles for a Million Jobs” bus tour stop in South Florida on Jan. 13. At the rally, Larry K. Williams, President & CE0 of The Beacon Council, reiterated the organization’s support for the Governor’s proposal to further diversify Florida’s economy and create more jobs in manufacturing. The Beacon Council regularly assists manufacturers in Miami-Dade with growth and expansion. Two recent examples include TUUCI – an outdoor furniture manufacturer which was being courted away from Miami by other communities, but remained and expanded their operations, and Bauducco, an international food company and leading manufacturer of baked goods in Brazil and the largest manufacturer of Panettone in the world, The Beacon Council assisted Bauducco with its plans to create 100 new full-time jobs in the next 3 years and invest $12 million in the local community. The Beacon Council President & CEO Larry K.Williams, Miami-Dade County Mayor Carlos A. Gimenez, British Consul General Dave Prodger and Miami-Dade County Chief Resilience Officer talked briefly in the lobby of The Beacon Council after the meeting. The British Consulate Miami, the Miami-Dade Office of Sustainability and The Beacon Council held their second meeting of key stakeholders including Mayor Carlos Gimenez on Jan. 11 to better understand the business risks of climate change and sea level rise in our community. Topics included the physical and economic risks to Miami-Dade County, the future insurability of publicly and privately-owned assets, current best practices and the development of innovative adaptation tools. James Murley, the County’s chief resilience officer, discussed how the county is developing short and long term plans to address the possible trends. 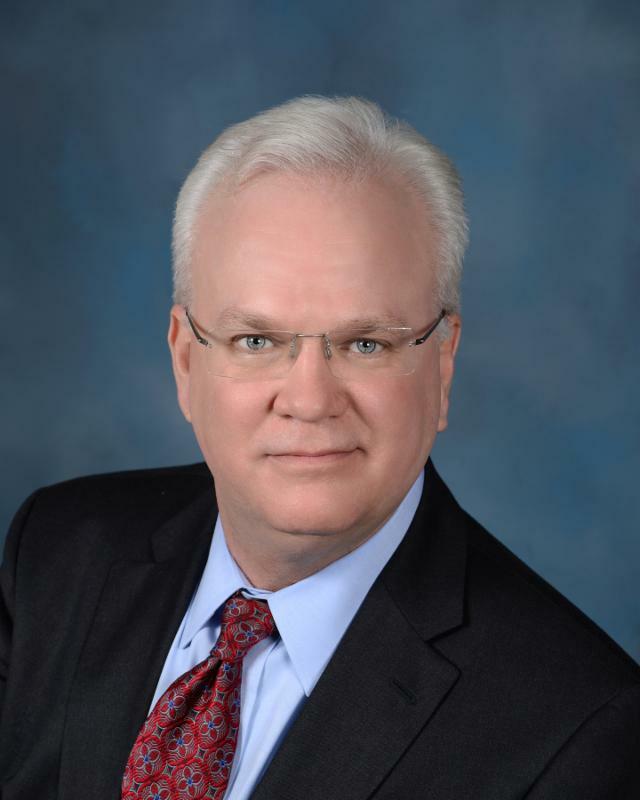 Larry K. Williams, The Beacon Council President & CEO, offered ideas to help the county connect to the local business community. The 14th Annual Beacon Awards nomination process has begun including a new social responsibility category. 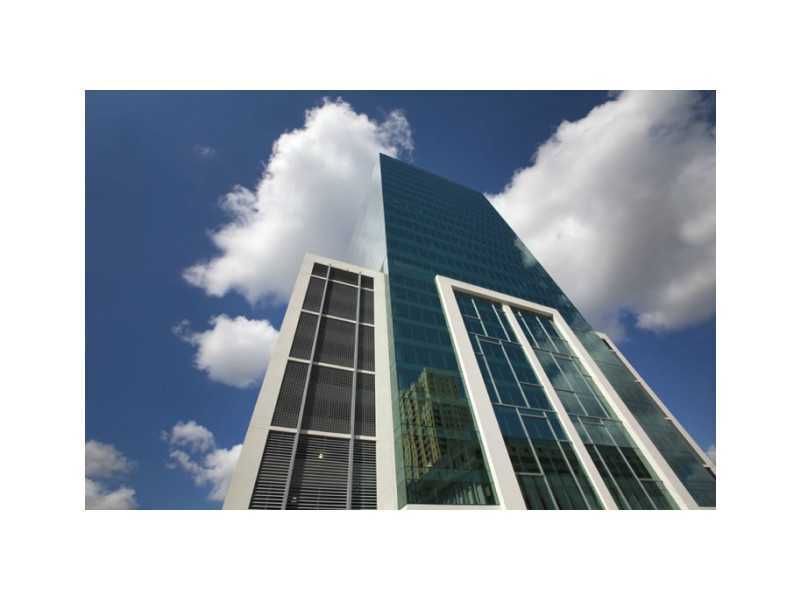 The Beacon Awards to be held May 4 are bestowed annually to Miami-Dade County businesses who have led the way in creating new jobs and investment, as well as providing the leadership to grow their industry. The most prestigious honor of the evening, the Jay Malina Distinguished Award, will be given to an individual whose leadership and notable contributions have helped grow the local economy. Jorge Perez received the Award in 2015. Awards categories include: Education, Small Business, Entrepreneurship and Corporate Social Responsibility (NEW), plus Target Industry Awards: Aviation, Banking & Finance, Creative Design, Hospitality & Tourism, Life Sciences & Healthcare, Technology, and Trade & Logistics. 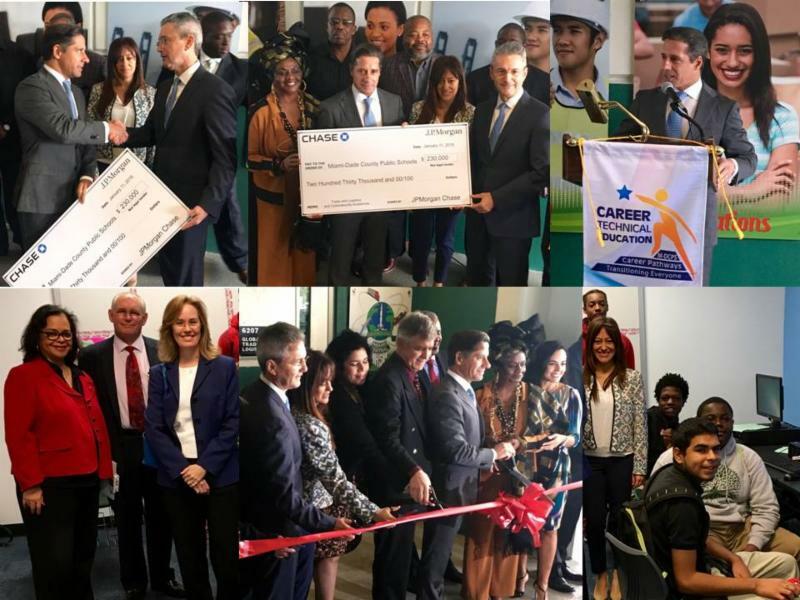 Two Miami-Dade County Public School academies focused on cybersecurity and trade & logistics, two in-demand fields, are available thanks in part to a grant donated by JPMorgan Chase. South Florida is a key hub for import and export activity. Students at Ronald Reagan/Doral Senior High and Miami Central Senior High will now be able to expand their studies in this field with the new classes being offered. Tech and Trade & Logistics are two of the One Community One Goal industries The Beacon Council targets to grow and diversify our economy. How did you first get involved with The Beacon Council? My only two career employers have both been involved with The Beacon Council. 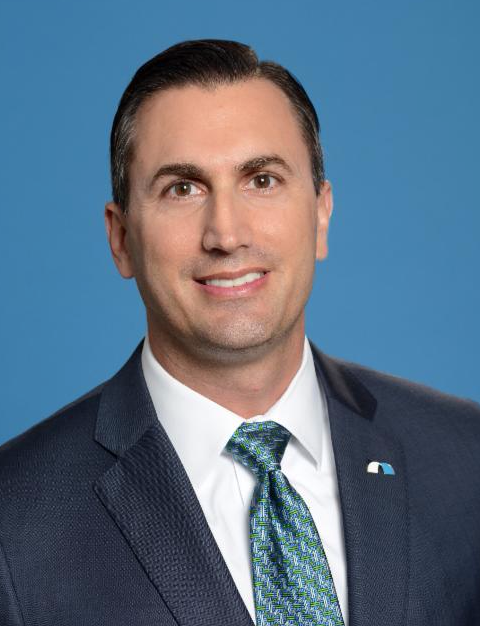 My prior employer was a founding member, and Tom Cornish, our Bank’s Florida President, was previously a board member and the Beacon Council’s Chair. Miami-Dade is such a great place for our business. Starting with the backbone of our company, our dedicated employees, we have approximately 800 employees at our Miami Lakes corporate headquarters. It is the people that serve our clients, both client facing and behind the scenes, the make our organization so great. What are Miami’s biggest challenges? Miami has a lot going for it. The benefit of low state taxes, a number of major domestic and international companies calling us home, strong education, amazing cultural diversity, a strong workforce, the airports/seaports, and being a gateway to Latin America especially in the post Panamax era. Challenges may be continuing to attract and retain high growth (ie highier wage employment opportunities) companies, such as those high-tech startups and their related spin-offs. The banking industry, if not all industries, will continue to evolve with technological advances. Consumers today can practically handle all of their personal banking needs self-sufficiently with technological advances over the past decade, leaving an oversupply of bricks & mortar and some high fixed expenses in an era of continued margin compression in the industry. It is the perfect blend of business and pleasure. Professionally, the South Florida region’s strong, diverse economic engine offers amazing educational and career opportunities to our community members. President & CEO of The Greater Fort Lauderdale Alliance Bob Swindell, President & CEO of The Beacon Council Larry K. Williams, Vice President of Business Recruitment for the Palm Beach County Economic Development Organization Brian Cartland, WLRN Vice President of News and Special Correspondent Tom Hudson, and President & CEO of the Greater Miami Chamber of Commerce Barry E. Johnson pose together for a photo during the GMCC’s recent economic summit. The three economic development organization leaders participated on a panel together and discussed the need for funds at the state and metro levels to attract and retain companies. 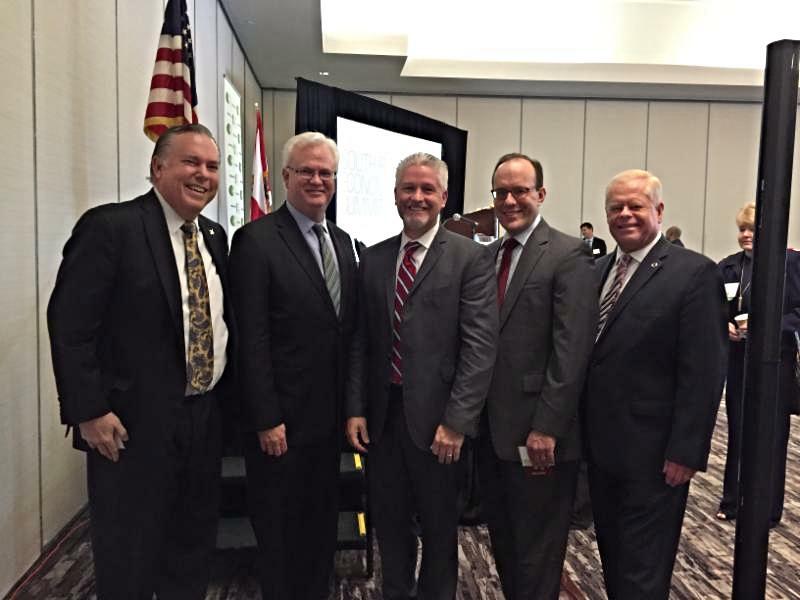 The Beacon Council President & CEO Larry K. Wiliams presented to the Greater Miami Aviation Association Luncheon on What’s Next for the Aviation Sector in Miami. The event was sponsored by Beacon Council Investor, HEICO Corporation, a technology driven aerospace, industrial, defense and electronics company. Williams focused on Miami’s many assets in aviation which produce an economic impact of $33.7 billion. For example, Miami International Airport’s growth offers greater connectivity for Miami businesses, a key indicator of continued economic development. Last year MIA carried 44 million passengers. There are 101 airlines and more being added. Miami has a strong history and deep expertise in aviation maintenance which attracts the world’s leading maintenance companies. Miami is also one of the largest flight training centers in the world. Boeing has its busiest training center in the world on NW 36 Street as does Airbus and others. Miami’s geographic accessibility, aviation infrastructure and well-trained workforce create new opportunities for other aviation related and supported businesses. SUP-X: The Startup Expo is a two-day international startup conference and expo that will be held at the Broward Convention Center in Ft. Lauderdale on Feb. 16-17. The event is expected to draw 1500+ startup and early-stage entrepreneurs, angel and VC investors and related service providers from throughout North America. SUP-X features nearly 50,000 square-feet of exhibit space, intensive workshops led by subject matter experts, a special half-day of workshops designed specifically for women entrepreneurs and women investors, and unique and exclusive opportunities for investors to meet fellow investors from throughout North America to develop deal flow and partnership opportunities. SUP-X also features a Startup Competition with $50,000 in total cash and prizes and free exhibition opportunities for the top 50 applicants. Applications are being accepted now. On Jan. 11, the Pete De La Torre’s Business Radio launched its first live show of 2016 with a new monthly segment, Economic Development Roundtable with The Beacon Council. Larry K. Williams, President & CEO of The Beacon Council and James Murley, the County’s chief resilience officer, were interviewed by De La Torre on Miami-Dade’s economic future and climate change business initiative. Miami Dade College is still accepting applications for the 10,000 Small Businesses Program, specifically Cohort 8 scheduled to begin May 26, 2016, at the Wolfson Campus. Goldman Sachs 10,000 Small Businesses (10KSB) is a classroom-based practical business education program that gives entrepreneurs several benefits including valuable skills for growing their businesses, the opportunity to access financial capital and powerful networking opportunities at no cost to participants. RSVP for informational webinars running until Feb. 10. It also enables commercial real estate brokers to register and highlight available parcels. Listings are provided at no cost and reach a targeted audience including Site Selectors/Consultants, Real Estate Developers, and businesses pursuing new opportunities in Miami-Dade County. Listings are featured regularly in this newsletter. For more information, contact Jennifer R. Hernandez, Director of Economic Development at The Beacon Council. We are pleased to report that our building’s parking lot at 80 SW 8th Street reopened today. The entrance is now located only on 8th Street. Miami is considered the happiest place to work in the U.S.
CareerBliss took a look at eight key factors that can influence an employee’s contentment, including work-life balance, an employee’s relationship with his or her boss and co-workers, general work environment, compensation, opportunities for advancement, company culture, and resources. The Consulate of the Kingdom of the Netherlands in Miami, together with the City of Miami present this interactive family event to celebrate solutions for a plastic-free ocean. 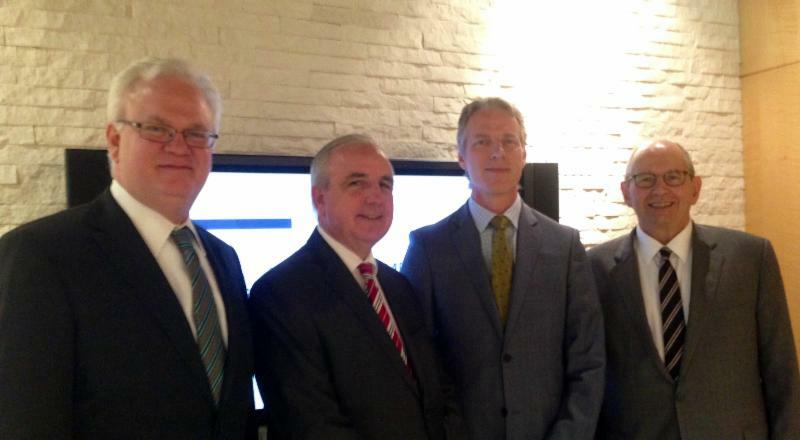 Speakers include: Mayor Tomas Regalado, Ambassador Henne Schuwer of the Kingdom of the Netherlands and Dutch Olympic windsurfing champion Dorian van Rijsselberghe. Help give a warm ‘Canes welcome to UM’s 6th President, Julio Frenk, during inauguration week. The University of Miami Alumni Association is featuring alumni owned/operated businesses to show our alumni impact in Florida and invite the community to the celebration. Participating businesses will receive a complimentary listing on the inauguration website as well as a commemorative map, window cling and table tent to help you display your ‘Cane pride. This free event provides small businesses with tips on how to design cash-flow strategic plans and how to better qualify for small business loans. Presenting sponsors include The Beacon Council, Action Coach/Miami Growth Advisors. Learn more about what key economic indicators mean for your business. 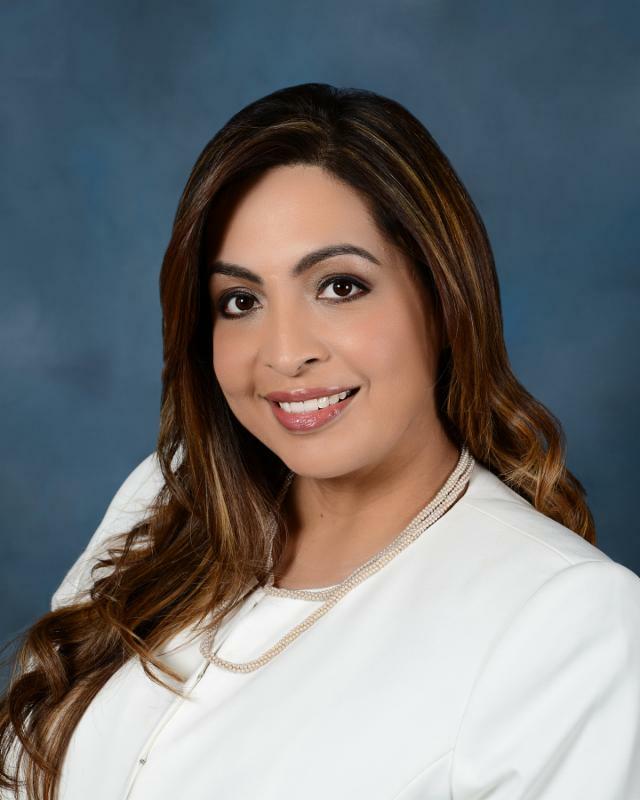 The Beacon Council, will be among the women honored at the World Trade Center of Miami’s International Women’s Day luncheon. The event honors women who have made significant contributions in advancing international trade and business in Florida. Join Miami-Dade County Mayor Carlos A. Gimenez, County Commissioners, local elected officials and The Beacon Council as we honor companies that have located or expanded in Miami-Dade over the last year as well as those from past years.